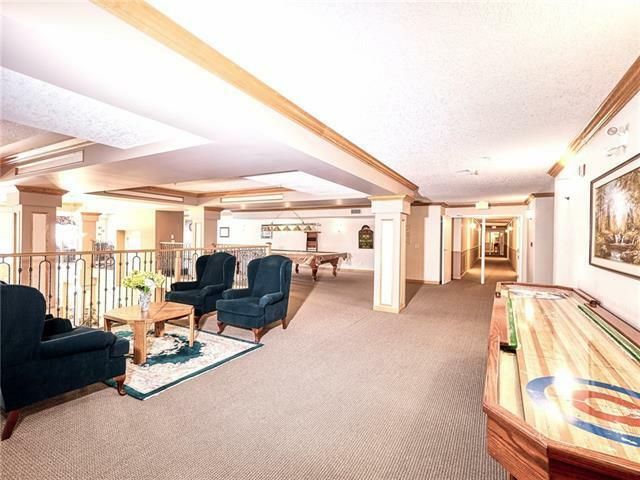 Welcome to this wonderful condo at The Sierras of Heritage an adult community 29+ building with lots of amazing amenities. 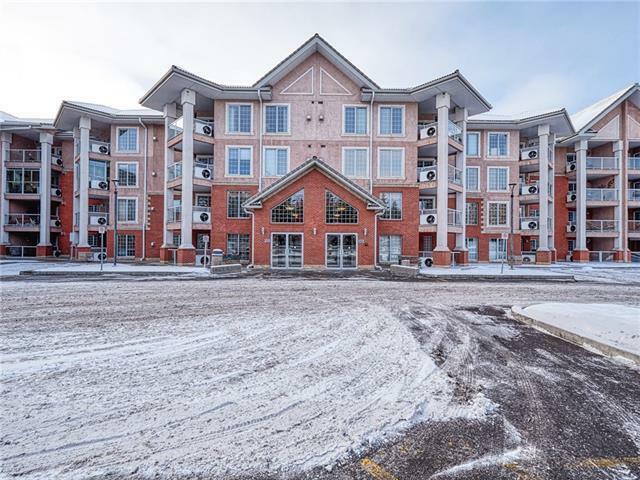 One of the largest units available this 2 bed condo offers 1,600 sq ft of living space & comes with 2 heated parking stalls. The south facing unit allows for loads of natural light. It offers a huge living room w/ gas fireplace, a large separate dining room, & nice kitchen complete w/ a corner pantry & granite countertops. 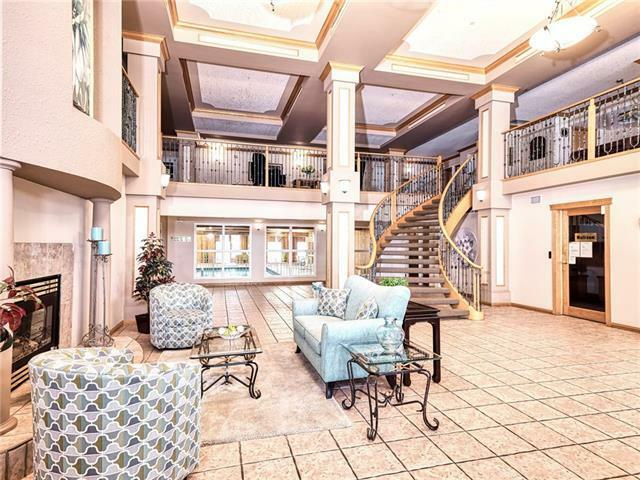 2 generous sized bedrooms including the master suite featuring a 3-pc attached ensuite & walk-in closet. There is another 4-pc bathroom & large laundry room, but it is the BONUS ROOM that makes this suite truly unique - a large space perfect for an office, media room or additional storage. 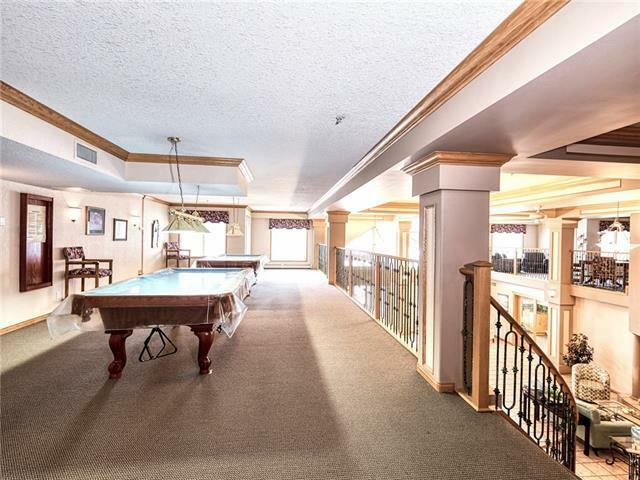 Amenities Include; Indoor Pool, Hot Tub, Exercise room, Library, Pool Tables, Banquet room, Wood Shop, Car Wash, & Guest Suites. Located at Heritage Dr & Macleod Tail and only half block to CO-OP, Tim Hortons and walking distance to LRT. Quick possession is available.